Fuel Poverty Awareness Day aims to raise awareness of the issue of fuel poverty. Many low income families and older people face a struggle every winter to heat their homes. Fuel Poverty Awareness Day organized by the charity National Energy Action (NEA) is a day of action to raise awareness on the issue and what can be done. The agency is urging people to organize ‘house warming parties’ on the 27th of February. 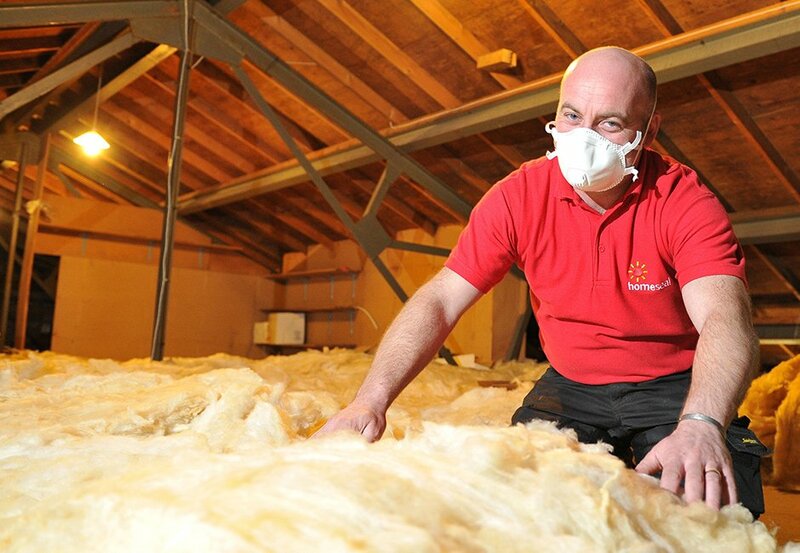 Homeseal Professional Insulation Installers supports Fuel Poverty Awareness day. It will try to raise awareness of the day in its communications and over social media. Homeseal, sick is a trading division of the Workspace group. In order to mark Fuel Poverty Awareness day, the NEA are asking people to host their own ‘housewarming parties’. Basically this means inviting friends and family over to your homes or even offices. Then baking or buying cakes, doughnuts, Cupcakes and scones and selling them to friends and relatives. The money raised will then be donated to the NEA so that they can help people out of fuel poverty. You can contact NEA at http://www.nea.org.uk/. 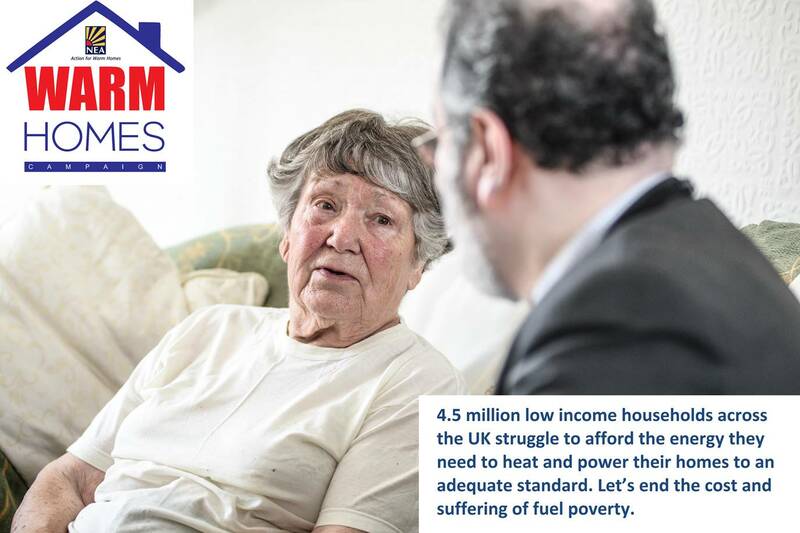 Fuel Poverty must end and we can end it. If you have any ideas on how to raise funds for the NEA on Fuel Poverty Awareness Day let us know! Fuel Poverty is a real problem in Northern Ireland. According to the Department of Social Development, ‘Fuel poverty is a much greater issue in Northern Ireland than in the rest of the UK’. In 2001 it was estimated that one in three households in Northern Ireland experienced fuel poverty. Northern Ireland has a higher proportion of fuel poor than other nations due to a high percentage of off gas grid households (who therefore use alternative, more expensive fuels to heat their homes) and lower income households. 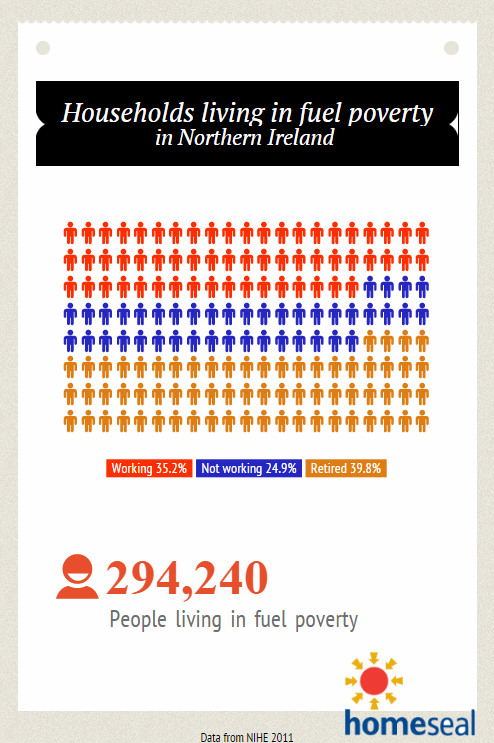 By 2011, the Northern Ireland Housing Executive reported 294,240 households living in fuel poverty. Alarming figures are showing that the retired people are vulnerable but even working people are struggling to keep their homes warm. Fuel Poverty is a real problem for many. Living in cold and damp housing is bad for a person’s health and it is particularly bad for the very young, the sick and the old. So those who support Fuel Poverty Awareness Day are helping those who are less fortunate in society. 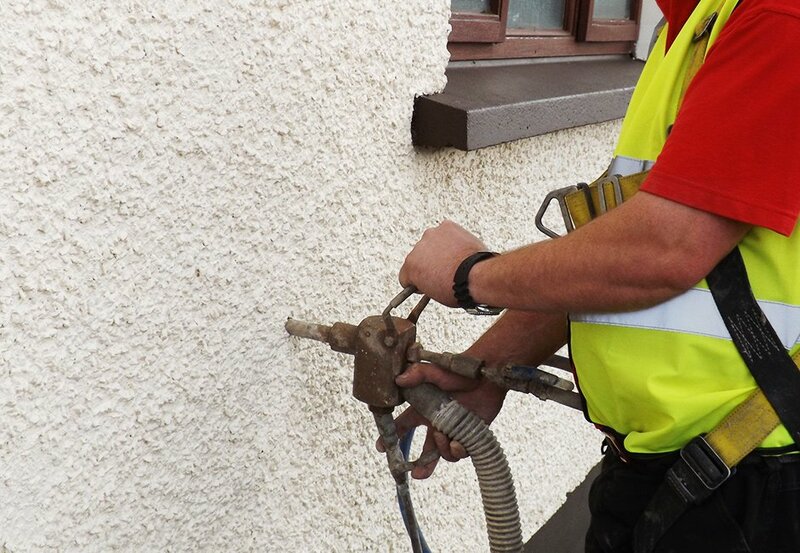 Homeseal can offer a solution to fuel poverty. Insulation by conserving energy can reduce energy costs and make it easier for low income families and the elderly to heat and light their homes. If you are, or someone you know is in fuel poverty, there are a series of government grants that can help insulate homes and reduce your energy bills.